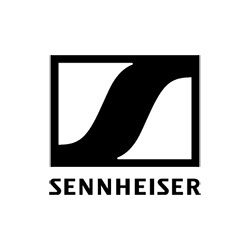 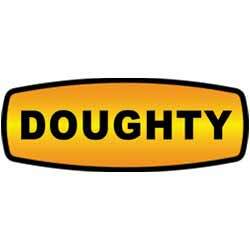 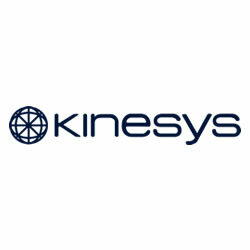 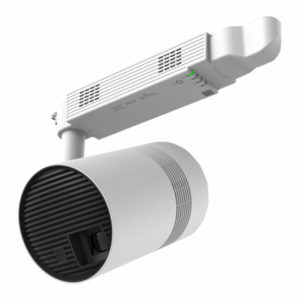 Projectors to suit a large variety of applications, with large venue projectors, fixed installation projectors, portable projectors, hybrid and short throw projectors. 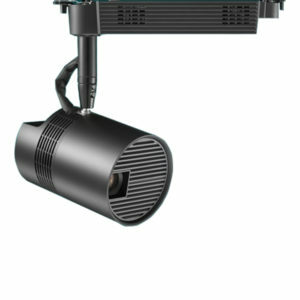 Options include a choice of illumination sources with the latest Laser, Lamp or LED technology. 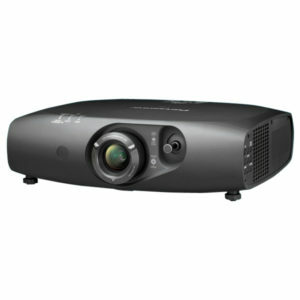 Panasonic PT-JX200 Series Space Player Laser 1-Chip DLP Hybrid Lighting and Laser Projection, creates a new world of possibilities for retail and exhibition. 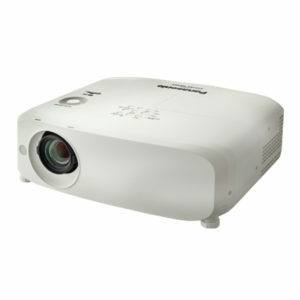 Panasonic PT-RZ370 Series LED/Laser 1-Chip DLP Projectors are beyond ordinary projection offering solid reliability with the LED/Laser combined light source. 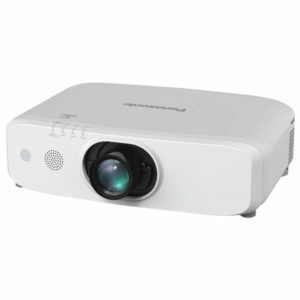 Panasonic PT-RZ470 Series LED/Laser 1-Chip DLP Projectors offer professional performance, maximum versatility, minimum cost of ownership with groundbreaking LED/Laser technology. 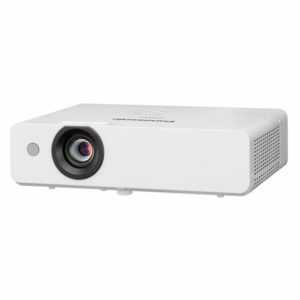 Panasonic PT-RZ475E LED/Laser 1-Chip DLP Short-Throw Projector offers solid performance, beautiful images, flexible installation and lower cost of ownership. 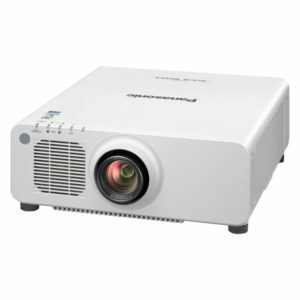 Panasonic PT-RZ660 Series Laser 1-Chip DLP Projectors with real maintenance-free design up to 20,000 hours, designed for intensive usage and long lasting brightness in education, museums, exhibitions and digital signage applications. 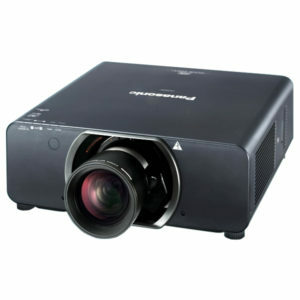 Panasonic PT-RZ770 Series Laser 1-Chip DLP Projectors with real maintenance-free design up to 20,000 hours, designed for intensive usage and long lasting brightness in education, museums, exhibitions and digital signage applications. 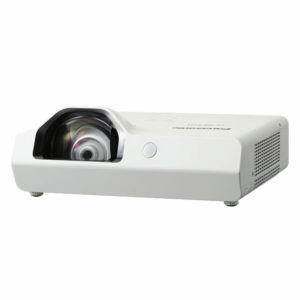 Panasonic PT-RZ970 Series Laser 1-Chip DLP Projectors with real maintenance-free design up to 20,000 hours, designed for intensive usage and long lasting brightness in education, museums, exhibitions and digital signage applications. 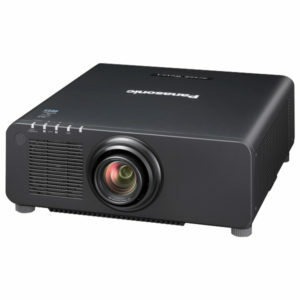 Panasonic PT-EZ590 Series Single Lamp 3-Chip LCD Wireless Projectors feature high brightness ranging from 5,000 lm to 6,500 lm from a compact body, dynamic 10,000:1 contrast performance with iris and high resolution for detailed full HD images. 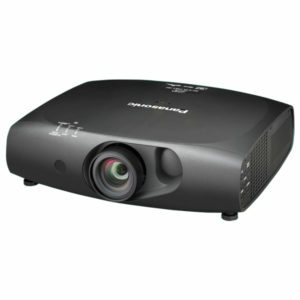 Panasonic PT-EZ57 Single Lamp 3-Chip LCD Projector features a brightness of up to 5,000 lm from a compact body, dynamic 20,000:1 contrast performance and high resolution of WUXGA for detailed HD images. 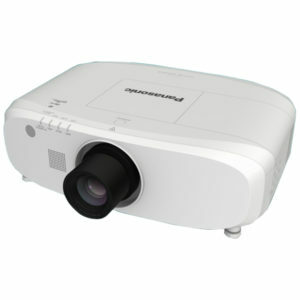 Panasonic PT-EZ770 Series Single Lamp 3-Chip LCD Projectors feature high brightness, low TCO, and flexible installation for versatile use. 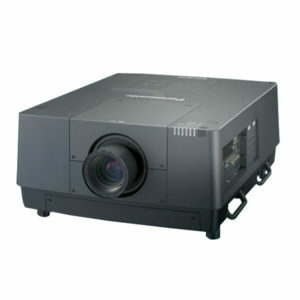 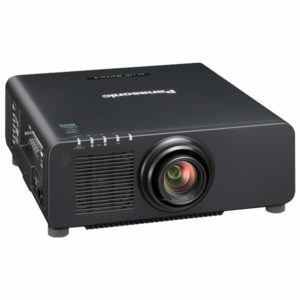 Panasonic PT-DZ780 Series Dual Lamp 1-Chip DLP Whisper Quiet Projectors, aimed at continuous 24-hour operation in public display and signage, as well as rental and staging application. 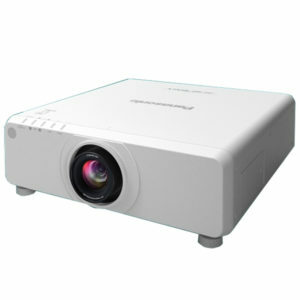 Panasonic PT-DZ870 Series Dual Lamp 1-Chip DLP Projectors, feature excellent image quality with new dynamic RGB booster and vivid colour control. 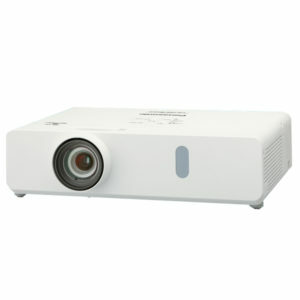 Enjoy stunning colours and highly flexible projection. 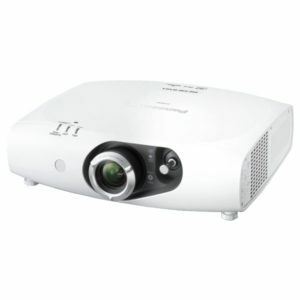 Panasonic PT-DZ13K Series Twin Lamp 3-Chip DLP Projectors feature high brightness, picture quality and reliability, all in a compact body. 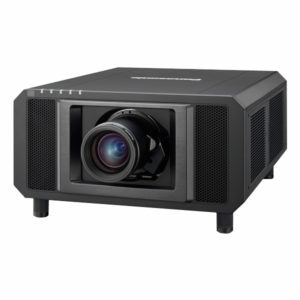 Panasonic PT-RZ12K Series Compact Solid Shine Laser 3-Chip DLP Projectors feature real maintenance-free design up to 20,000 hours, dual light source for uninterrupted projection and an impressive 10,000 lm to 12,000 lm of brightness for large venues. 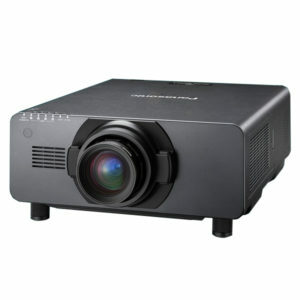 Panasonic PT-EX16K Series Quad-Twin Lamp 3-Chip LCD Projectors guarantee solid reliability and system expandability to bring high brightness, outstanding performance, and breathtaking images to large-space viewing. 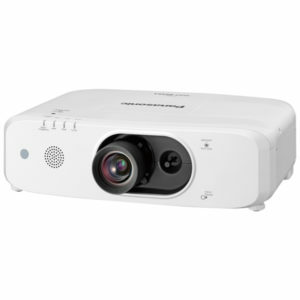 Panasonic PT-DZ21K2 Series Quad Lamp 3-Chip DLP Projectors are compact and deliver up to 20,000 lumens of brightness, producing spellbinding picture quality for events and staging.